This has to be one of my favourite family days out on Anglesey so far. The surroundings are truly stunning and peaceful – certainly a perfect place to get some Vitamin Sea and cleanse the soul! 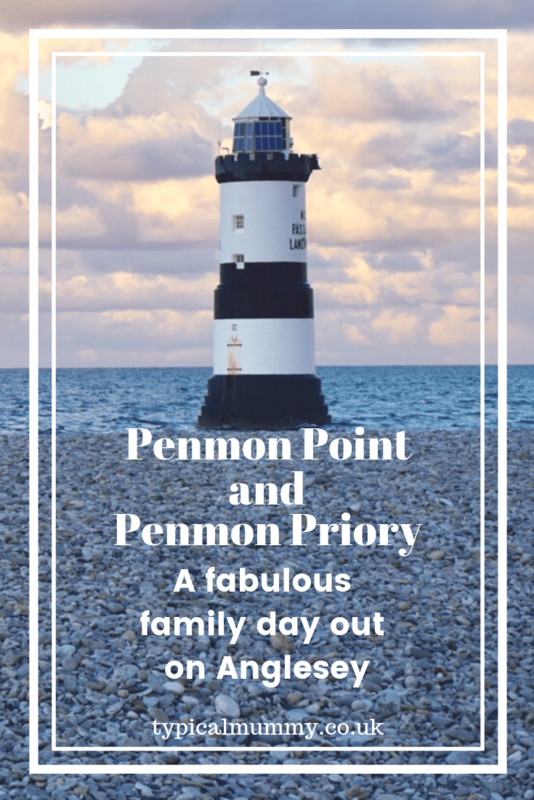 We initially drove past the Priory and surrounding buildings, paying our £3 toll-charge to make our way to Penmon Point (also known as Black Point), so that we could view the area before dusk – and I’m so glad we did. This is definitely one of my most favourite places on the whole of Anglesey and North Wales. You almost feel like you are approaching the end of the earth as you walk up a bank of white limestone pebbles towards a small beach and a rocky outcrop, upon which sits Trwyn Du Lighthouse, with a view across to Puffin Island (Ynys Seiriol). Even though the waves were crashing in around us on the rocks and there were a few other people around, it was such a relaxing place to visit and to feel ‘at one’ with nature. The whole place is truly stunning. And to top it all off there is a fantastic little cafe where we all warmed up with a yummy hot chocolate and cake! I would highly recommend a visit to Penmon Point – you will not be disappointed. I cannot emphasise enough just how stunning the area is, and the children absolutely loved being able to get so close to the crashing waves, climb over the rocky outcrops and build “Makka Pakka” style towers with the beautiful white stones and pebbles. 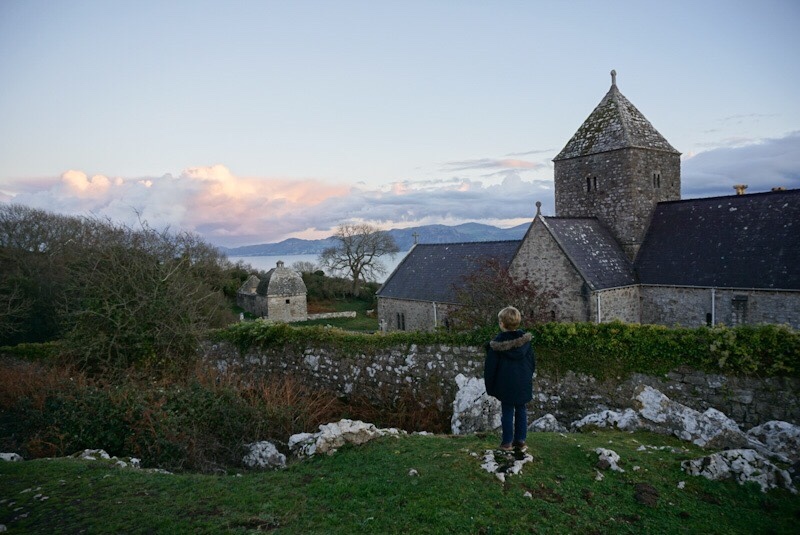 Once we had finished at Penmon Point we returned to Penmon Priory and surrounding buildings for some more exploring. The toll-charge also covers parking and you can park right next to the Priory and Church. The Priory was founded in the 6th Century by St Seriol, next to the site of a Holy Well. There was a wooden church attached but this was destroyed in the 10th Century by the Vikings and finally re-built in stone in the 12th Century. This forms part of the Church building still standing today and has been added to over the years, most notably in the fifteenth century and the 19th century. Even though the monastery was dissolved in the time of Henry VIII, the Church remained as the Parish Church and is still in use today. 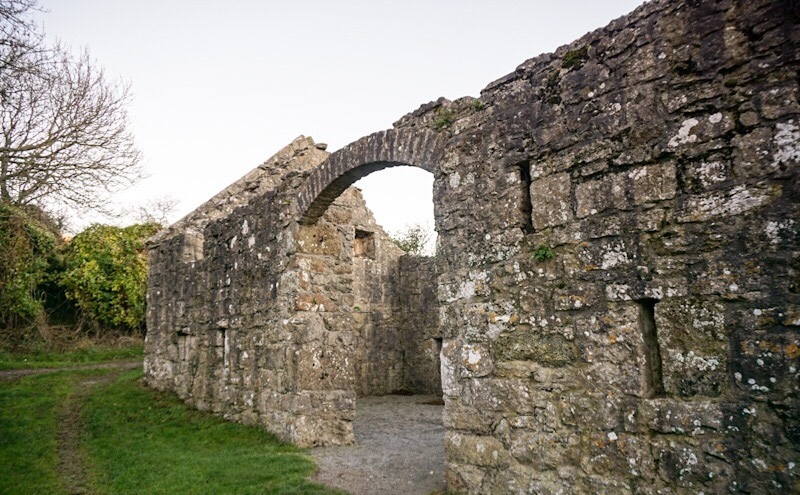 Most of the original monastery buildings have gone but part of the building containing the refectory with a dormitory above, still stands to some extent. A prior’s house between the refectory building and the church, probably built in the 16th Century, is now a private dwelling. Originally built by the monks around a natural spring coming from a cliff behind the church, the well (enclosed within a small stone & brick structure, probably dating from the 18th Century but with the lower parts probably older) is such a peaceful place and definitely worth a visit. It was visited over the years by the sick and infirm, hoping for a cure, and it is easy to see why. Across from the church, well and priory stands a dovecote, most probably built by Sir Richard Bulkeley in Elizabethan times when he was given the monastery lands after the dissolution. The side part of the building has mostly gone, but a domed pillar still remains, with 1000 nesting boxes inside. 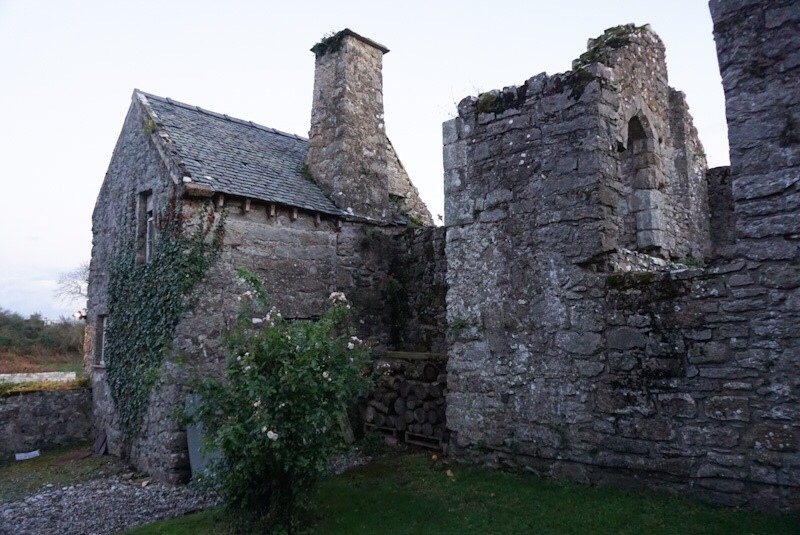 A short drive from Penmon Point & Priory is Castell Aberlleiniog, a little-known castle built on top of a hill near Beaumaris nearly 1000 years ago – you can read more about it here. I love to read your comments on my posts. Please feel free to leave a comment below. It is indeed! Such a beautiful place. I took so many photos it was difficult to know which to share!! Oh I do love a lighthouse! Anglesey truly looks like a stunning place to visit, and I know that my gang, like your two kids, would spend hours exploring the rocks and playing by the sea. Beautiful photos. I love old buildings and their often colourful history. Lovely photos! 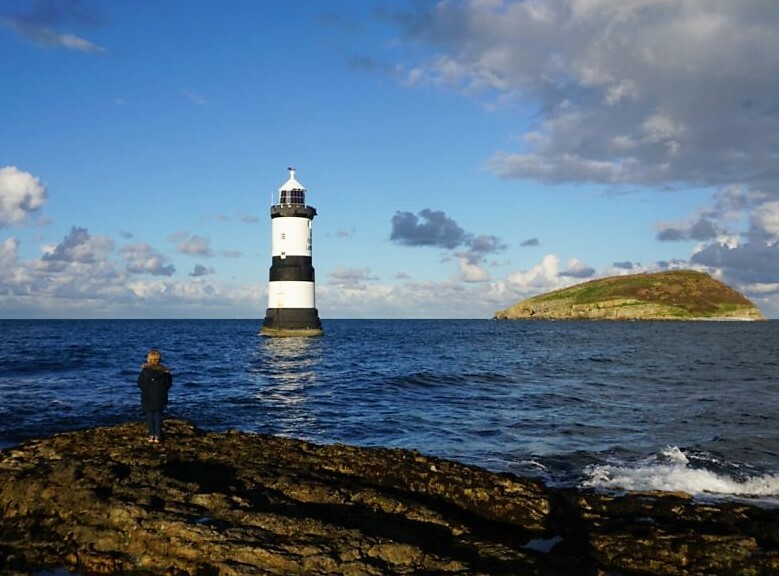 I haven’t been to Anglesey for years, I didn’t realise there were so many historical spots to explore, it looks fascinating and great fun for kids! Thank you! 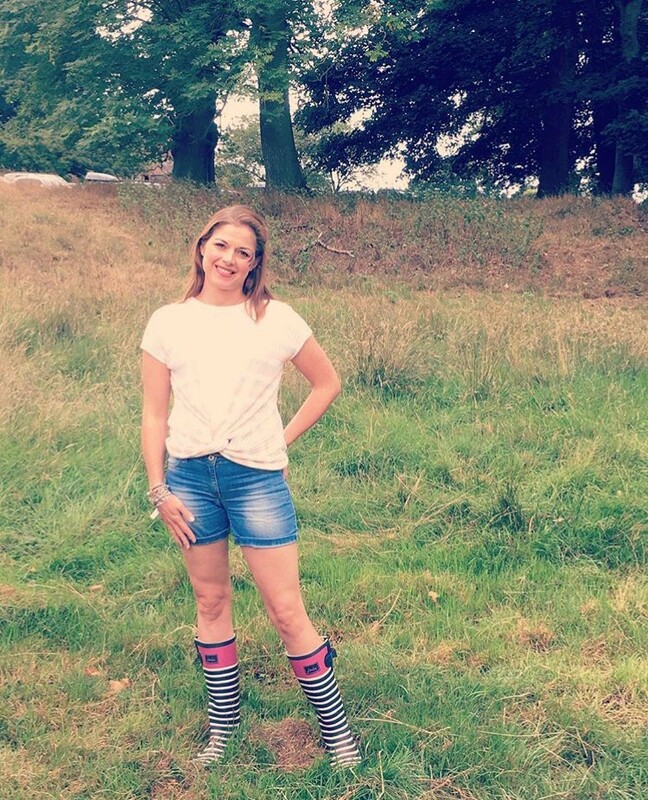 It’s a fantastic day out! We love everywhere on Anglesey but this is definitely a favourite! This brings back so many memories for me as I remember visiting here as a child but had completely forgotten about it until I saw your pictures and read the post! !